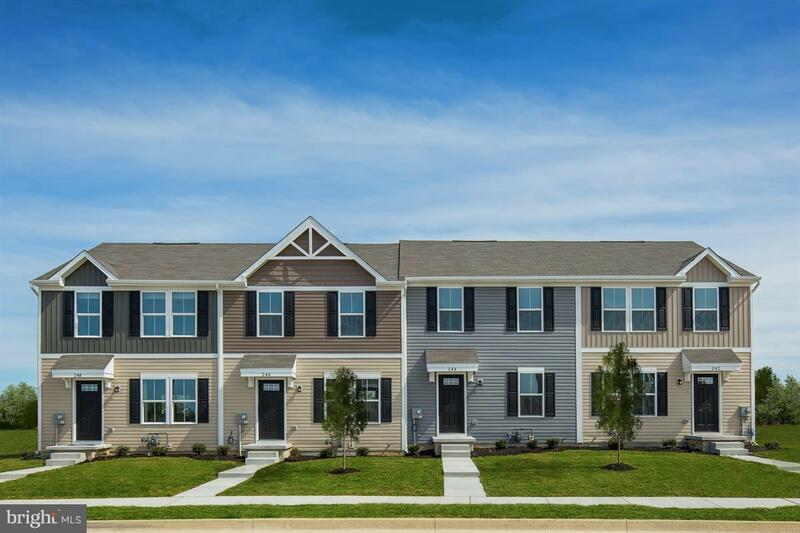 Brand new townhome community conveniently located in Millsboro. SPEC HOME to be ready in April 2019. The Simply Ryan Plan 1220 combines all the amenities of single family living with all the conveniences of a townhome into one design you~ll love calling home. The welcoming foyer features a huge closet conveniently placed. The main level is open and airy, with a large, well-designed kitchen that~s open to the living area so you~ll never miss a conversation. Choose the optional island for even more workspace. A dining area provides a great space for entertaining or cozy evenings at home. Upstairs are three large bedrooms, each with plenty of closet space, a laundry closet that can hold a full-size washer and dryer, and a generous hall bath. The owner~s suite is a quiet retreat and features its own full bath and a huge walk-in closet. The lower level provides plenty of storage space, or space for a workroom. No matter how you wish to use it, this home is carefully designed to fit how you want to live.